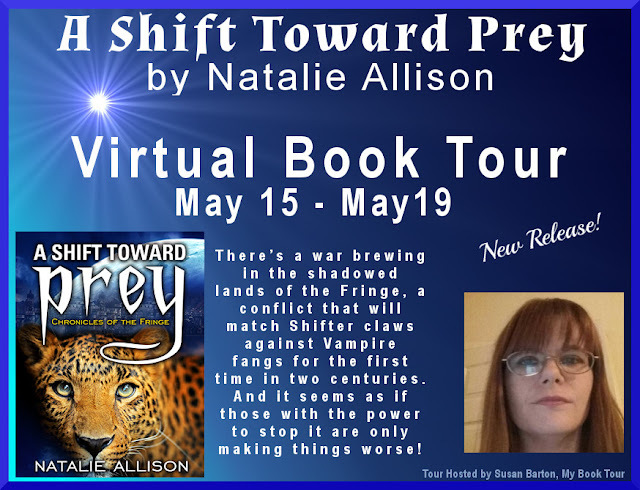 Thereâs a war brewing in the shadowed lands of the Fringe, a conflict that will match Shifter claws against Vampire fangs for the first time in two centuries. And it seems as if those with the power to stop it are only making things worse. For too long, a young, ambitious Jaguar-Shifter named Chiari Jhahn has been forced to watch her elder sisterâs savage regime destroy the very heart of the Shifter Realm. And now it seems as if that regime is hell-bent on starting a war with their long-time enemies, the Vampires of the Everdark. 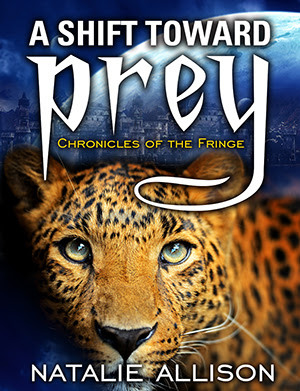 After witnessing her sister let her pride stand in the way of a peace agreement that would have stopped the coming bloodshed, Chiari feels she has no choice but to start a revolutionâitâs either that, or watch her people become nothing more than prey for a much-stronger predator. But her sisterâs reach is long, and Chiari doesnât know who she can trust. Forced to seek allies in the most unlikely places, Chiari must use every ounce of her intellect and cunning to build a rebellion that will topple her sister from power and hopefully mitigate the Vampire threat. But Vampires arenât the only monsters hiding in the darkâand theyâre not the only predators out for blood. Chiariâs friends may prove to be worse than her enemies. When political ambition is matched against predatory instinct, the phrase âcoming back to bite youâ takes on a whole new meaning. Natalie Allison grew up in a house full of books. Her world---and her imagination---became infused with the wonder and mystery of places like Middle Earth, Narnia, Valdemar, and Pern. An early love of reading led to an early love of writing, and she wrote her very first novel at the tender age of eight. 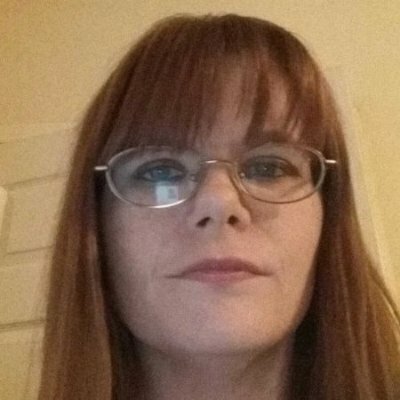 Natalie has been building worlds with words ever since, and her stories have entertained readers from all over the globe. Now she lives with her adoring husband, a son who's a genius, and a dog who's determined to save the world from mushrooms, kittens, frogs, and other nefarious creatures.